Danny serves as Project Manager for Colorado Succeeds. In this role, he manages several projects that drive the Advocacy efforts of the organization with a focus on supporting businesses and educators in fostering strong partnerships that support students and families. 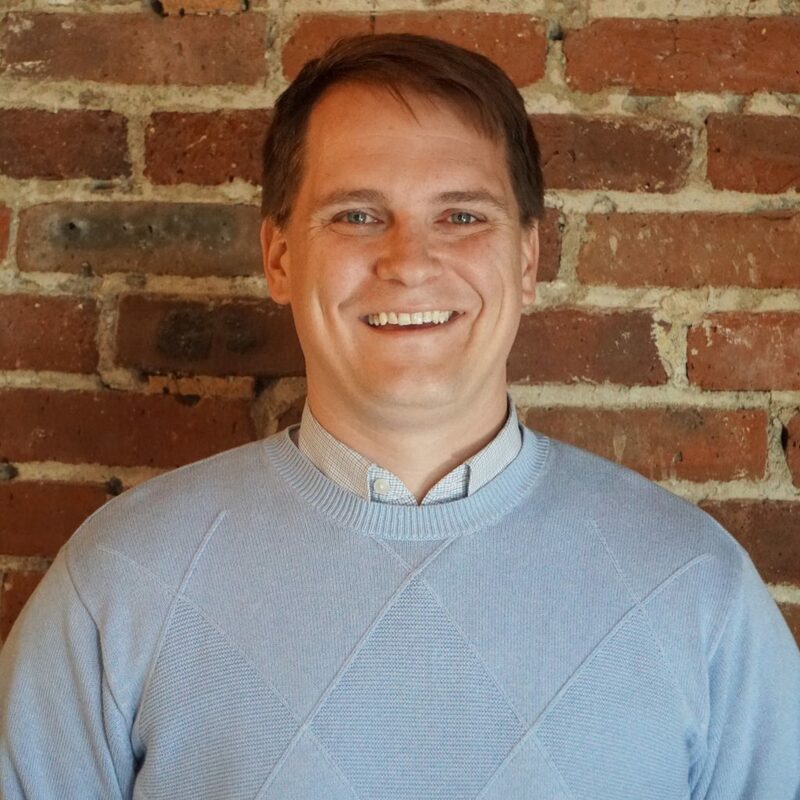 Danny comes to Colorado Succeeds after six years working as a consultant focused on strategic planning and project management in the non-profit and education sectors in the Denver metro area. As a consultant, Danny worked closely with Denver Public Schools on a wide range of projects, including efforts to elevate the teaching profession through teacher leadership, improving the training and preparation of novice teachers and ensuring students have a voice and agency in their learning. In his free time, Danny is an active volunteer at several non-profits and schools in the Denver metro area, including serving as a tutor and Regional Board Member for Reading Partners Colorado. Danny began his career as a 7th and 8th grade reading teacher in Glendale, AZ with the national teacher corps, Teach for America. Danny holds an undergraduate degree in business from the University of Minnesota Carlson School of Management, as well as a Master’s in Secondary Education from the Arizona State University Mary Lou Fulton Teachers College.